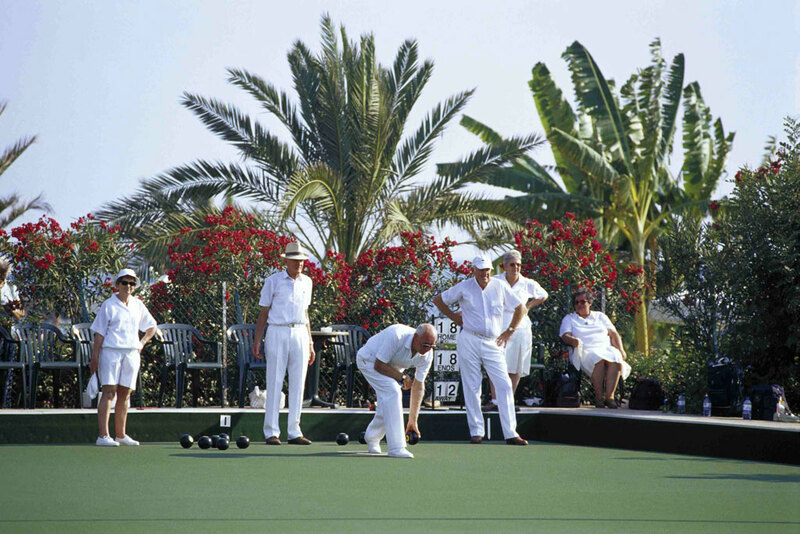 We specialise in Cyprus Bowls holidays and no matter whether youre a club, a group or an individual, Constant Travel offer the widest range of Cyprus bowls holidays at the best possible prices. 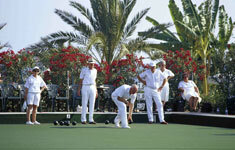 Call now on 0333 1230 747 to discuss your requirements with our Cyprus bowls holidays specialists. 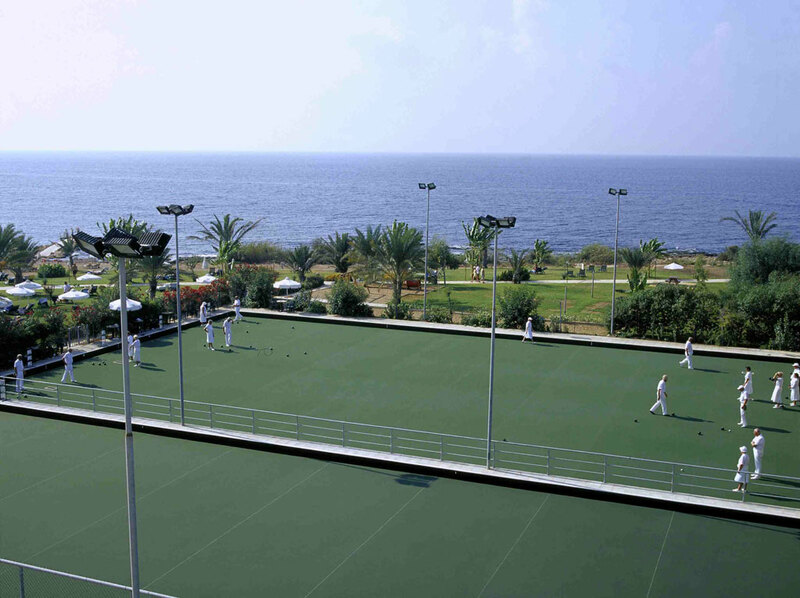 The Athena Royal Beach, Athena Beach, and the Pioneer Beach hotels in Paphos, Cyprus are amongst the most popular choices for both groups and individuals looking for Cyprus bowls holidays. 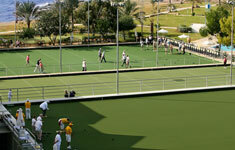 The Bowls facilities are the most extensive of any hotel facility within mainland Europe. 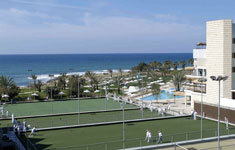 The hotels have 18 rinks between the Athena Royal and Athena Beach and 4 rinks located beside the Pioneer Beach. 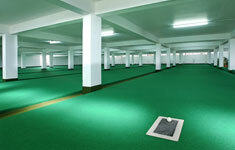 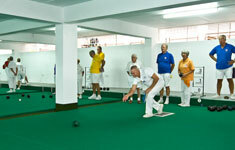 A full size indoor bowls facility with 6 rinks is also available. 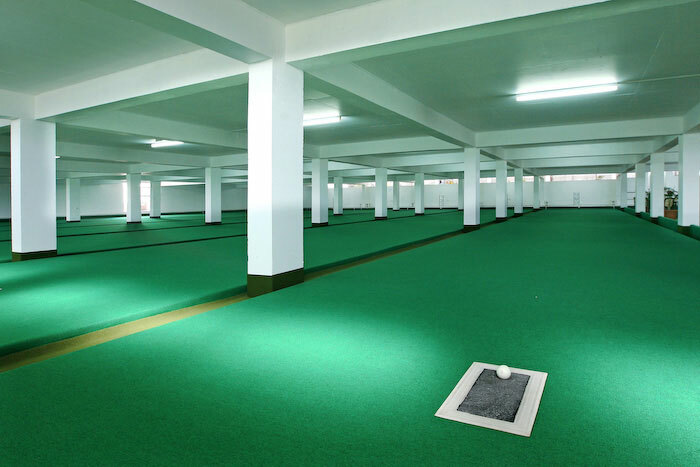 The hotels also have their own bowls co-ordinators from November through to April who are on hand to arrange all your bowling requirements. 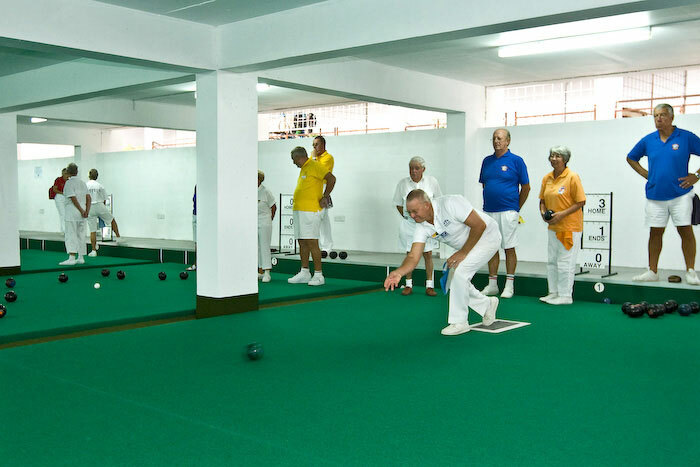 You can play gentle roll ups amongst yourselves or play organised matches against other local clubs on your Cyprus bowls holiday. 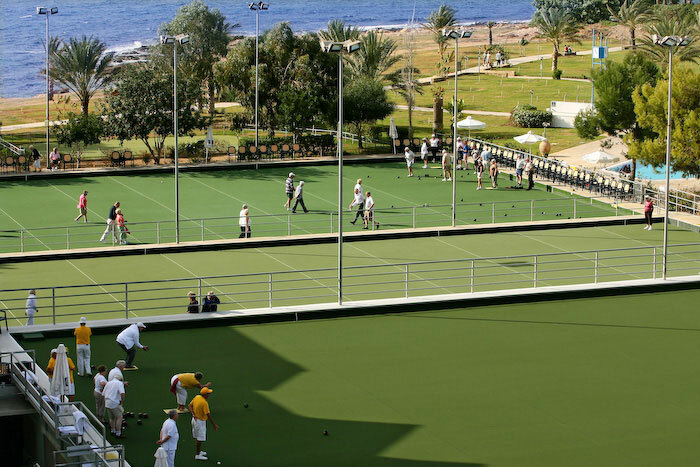 Groups and individuals alike make repeat visits to enjoy the unrivalled choice of leisure and bowls facilities in a fantastic beach front location. 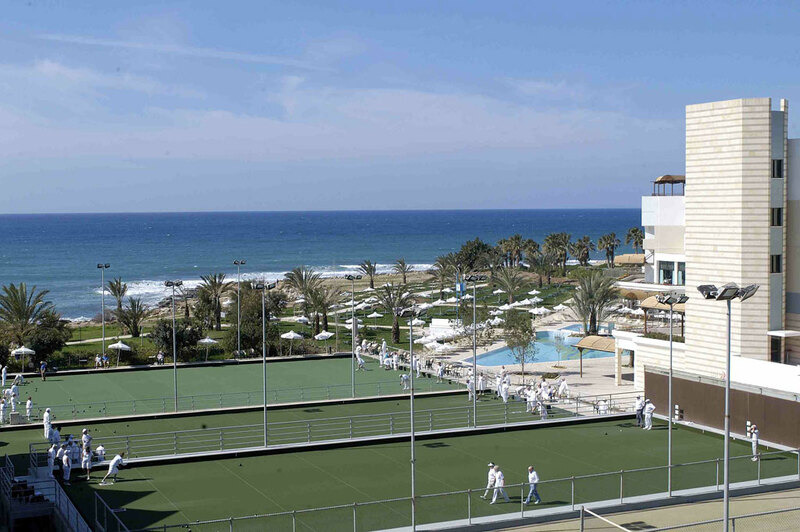 Constant Travel offer competitive rates on accommodation and package deals with a variety of tour operators to ensure memorable Cyprus bowls holidays. 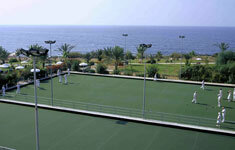 Call now on 01924 380 160 to discuss your Cyprus bowls holidays requirements.